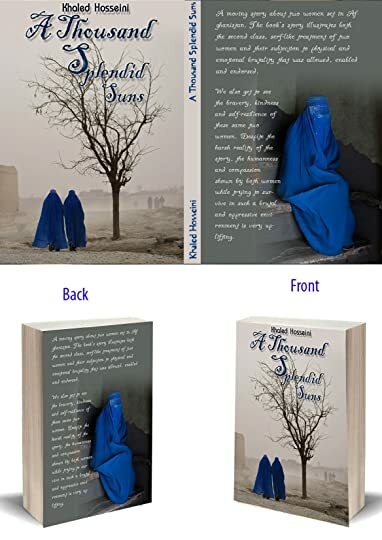 A Thousand Splendid Suns is a breathtaking story set against the volatile events of Afghanistan's last thirty years—from the Soviet invasion to the reign of the Taliban to post-Taliban rebuilding—that puts the violence, fear, hope, and faith of this country in intimate, human terms. 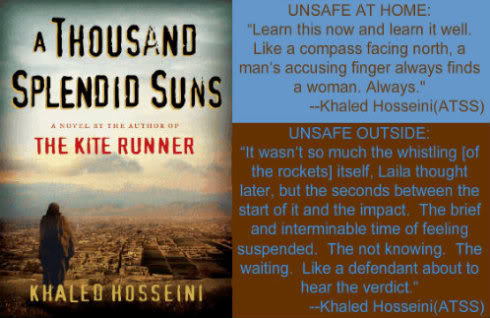 It is a tale of two generations of characters brought jarringly together by the tragic swee A Thousand Splendid Suns is a breathtaking story set against the volatile events of Afghanistan's last thirty years—from the Soviet invasion to the reign of the Taliban to post-Taliban rebuilding—that puts the violence, fear, hope, and faith of this country in intimate, human terms. 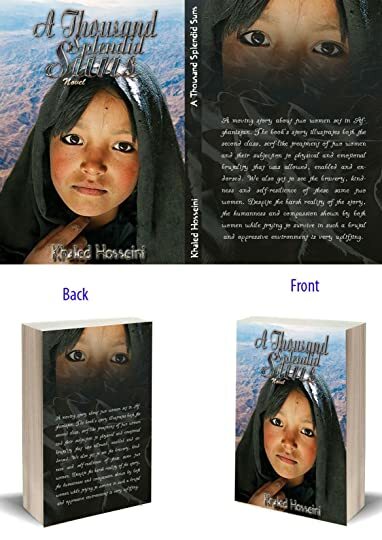 It is a tale of two generations of characters brought jarringly together by the tragic sweep of war, where personal lives—the struggle to survive, raise a family, find happiness—are inextricable from the history playing out around them. 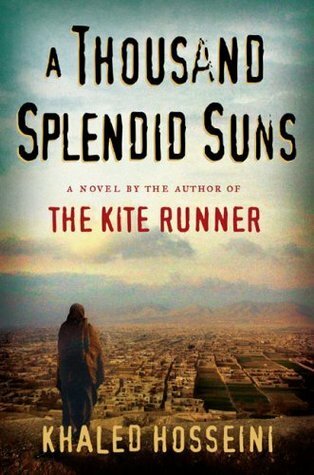 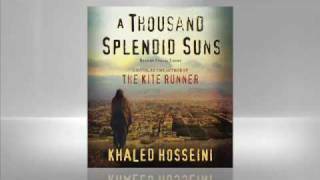 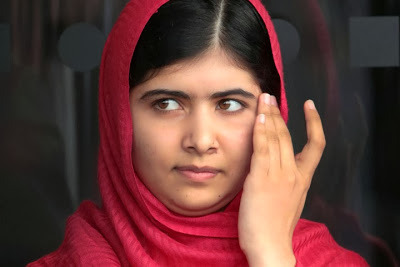 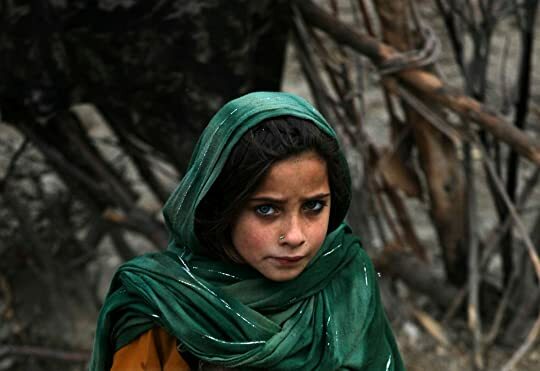 To ask other readers questions about A Thousand Splendid Suns, please sign up.